We have recently added field hockey sticks to our product line, we have composite sticks, wooden sticks for indoor and outdoor play. 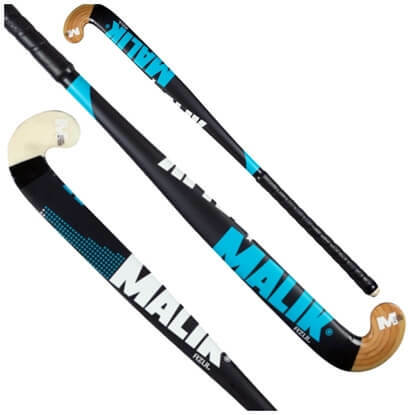 We have selected Malik hockey brand for our initial launch. 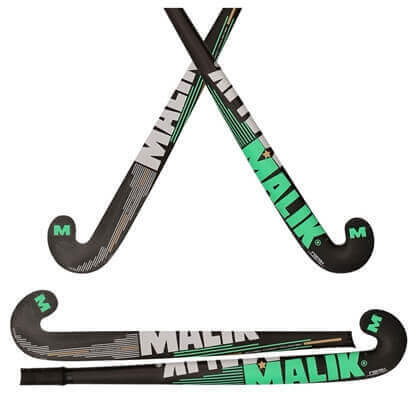 Malik is well known hockey brand and their equipment is being used by international players across the world. We will be adding all variations for field hockey products on our website, store and different sales channels. Update Nov 4th 2017: We have launched our latest Field Hockey Sticks & Equipment site FieldHockeySticksUSA.com, please vist the site to see a broader selection of hockey sticks. 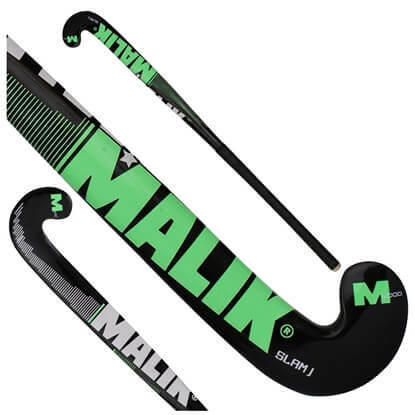 Light weight high end hockey sticks from MB Malik are made in Pakistan. 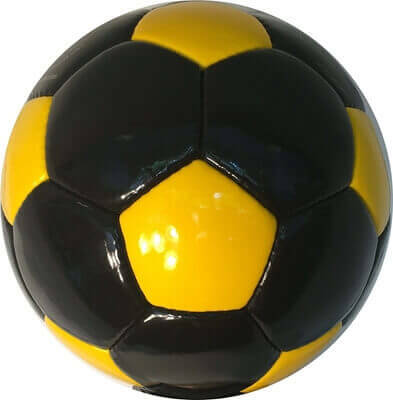 Malik is a world famous brand and well known for manufacturing international quality sports products. 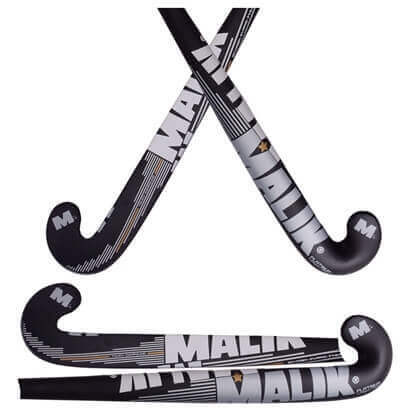 Hockey sticks are being made from generations and Malik has perfected the art and their hockey sticks are used at the highest level of play. 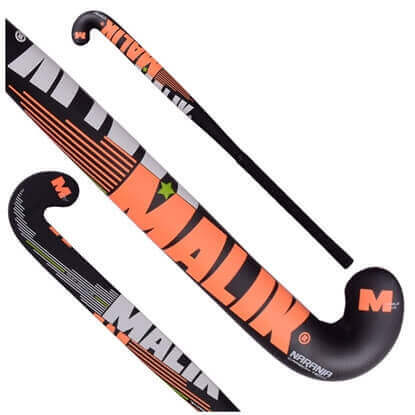 NARANJA hockey stick ultra light weight design with capability to have best striking rate. Excellent dribbling control with Malik factory installed grip. Top of the line stick suitable for highest level of play. Used by international hockey players at Olympics, Champions Trophy & major field hockey events around the globe. AZUL hockey stick ultra light weight design with capability to have best striking rate. Excellent dribbling control with Malik factory installed grip. Top of the line stick suitable for highest level of play. Used by international hockey players at Olympics, Champions Trophy & major field hockey events around the globe. PLATINUM hockey stick ultra light weight design with capability to have best striking rate. 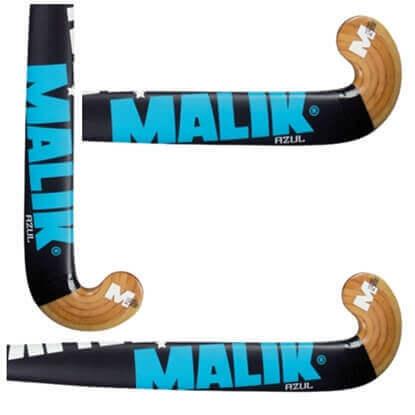 Excellent dribbling control with Malik factory installed grip. Top of the line stick suitable for highest level of play. Used by international hockey players at Olympics, Champions Trophy & major field hockey events around the globe. Slam J Black hockey stick ultra light weight design with capability to have best striking rate. Excellent dribbling control with Malik factory installed grip. Top of the line stick suitable for highest level of play. Used by international hockey players at Olympics, Champions Trophy & major field hockey events around the globe. Slam J Blue hockey stick ultra light weight design with capability to have best striking rate. Excellent dribbling control with Malik factory installed grip. Top of the line stick suitable for highest level of play. Used by international hockey players at Olympics, Champions Trophy & major field hockey events around the globe. 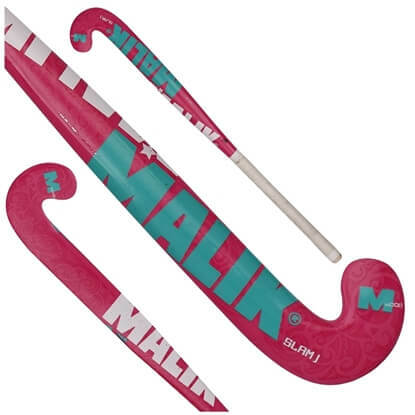 Slam J Pink hockey stick ultra light weight design with capability to have best striking rate. 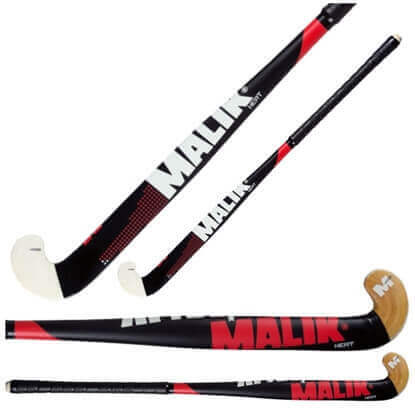 Excellent dribbling control with Malik factory installed grip. Top of the line stick suitable for highest level of play. Used by international hockey players at Olympics, Champions Trophy & major field hockey events around the globe. 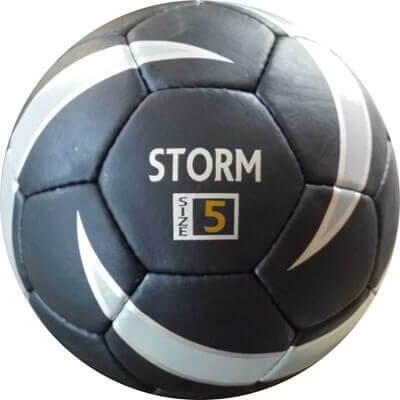 STROM hockey stick ultra light weight design with capability to have best striking rate. 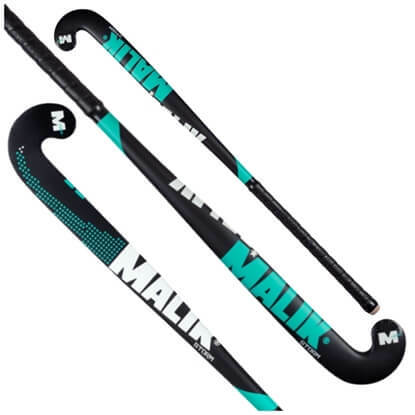 Excellent dribbling control with Malik factory installed grip. Top of the line stick suitable for highest level of play. Used by international hockey players at Olympics, Champions Trophy & major field hockey events around the globe. Azul Wood hockey stick ultra light weight design with capability to have best striking rate. Excellent dribbling control with Malik factory installed grip. Top of the line stick suitable for highest level of play. Used by international hockey players at Olympics, Champions Trophy & major field hockey events around the globe. Heat Wood hockey stick ultra light weight design with capability to have best striking rate. 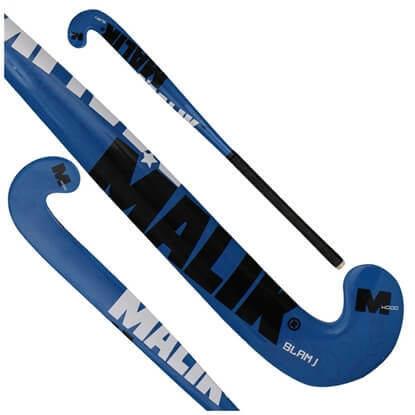 Excellent dribbling control with Malik factory installed grip. Top of the line stick suitable for highest level of play. Used by international hockey players at Olympics, Champions Trophy & major field hockey events around the globe.